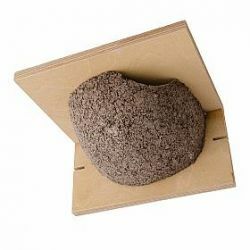 Is it the nutty aroma? Or is it the down-to-earth goodness that birds sniff out? 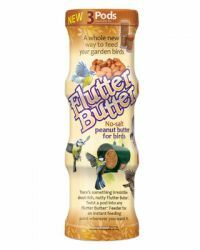 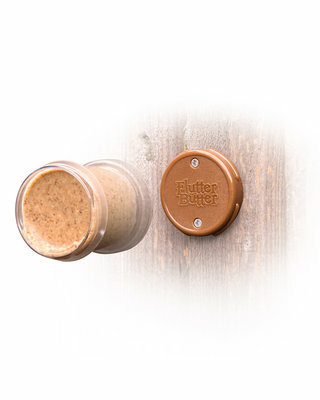 There’s something about Flutter Butter™ that’s absolutely irresistible.Now available in brilliant new Flutter Butter™Pods, our no-salt peanut butter for birds is more versatile than ever. Available in handy packs of three, each easy-to-handle Pod twists effortlessly into our Flutter Butter Pod feeders and wall mounts to create an instant feeding point.